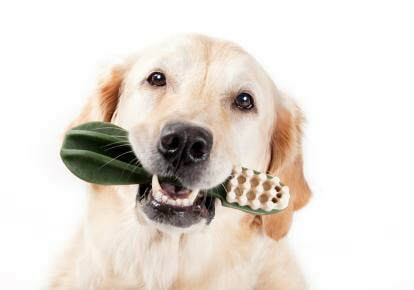 We are excited to announce that, through our partnership with Pleasant Hills Pet Hospital (PHPH), we're focusing on dental health this month. Take a look at the exciting offers and discounts that are available to you as a senior pet parent! And continue to check our Facebook page in February for more tips on how to keep your pet's dental health a priority all year long.